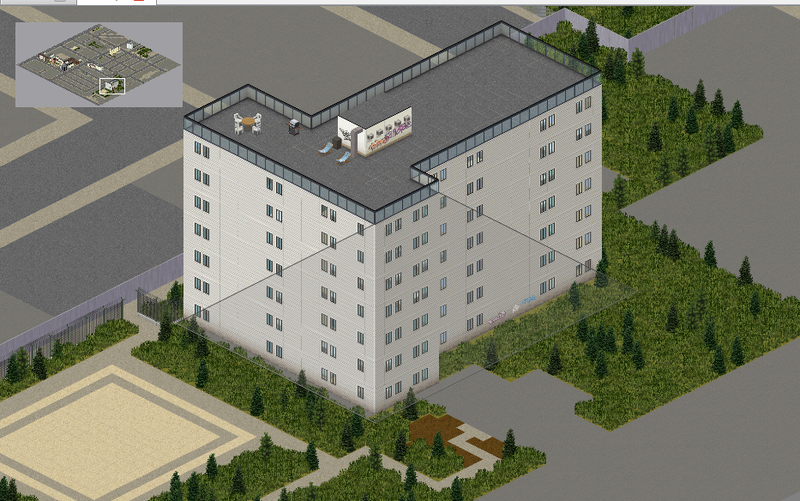 i'm new to the zomboid community. 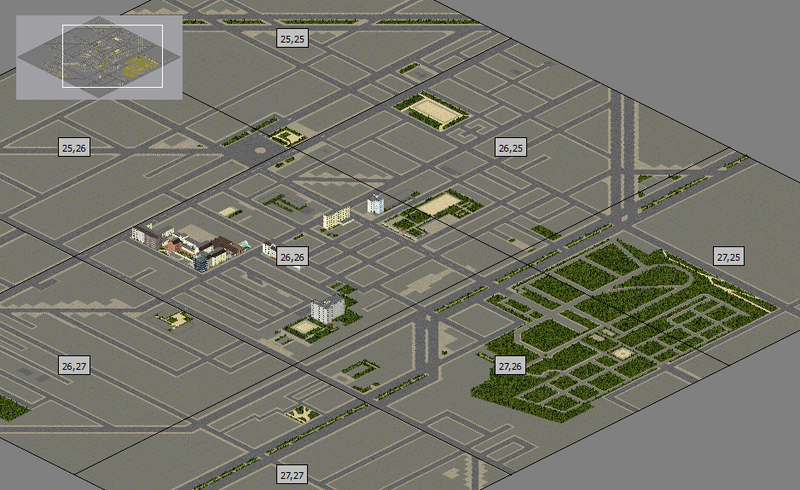 i've started to play with to mapping tools and did a part of Paris. hope you enjoy it once it's finished. 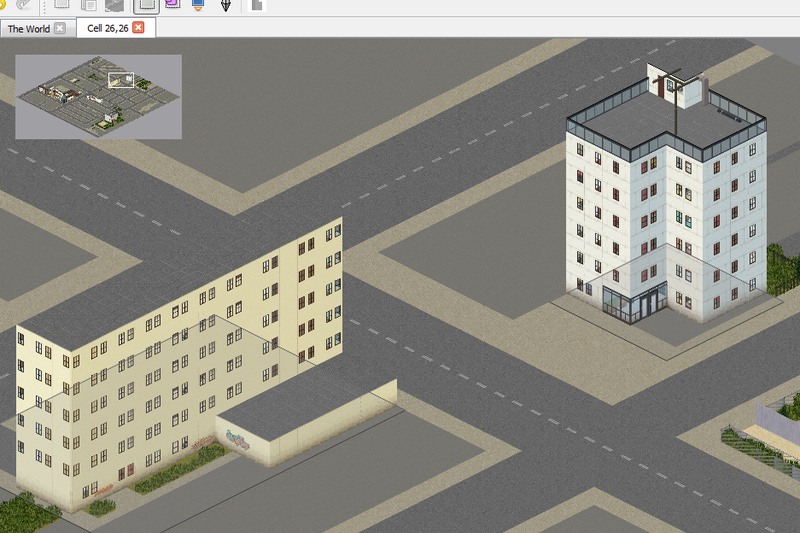 for now you'll have to watch screenshots. Bah putain ! That's awesome dude ! Any chance we'll have Paris entirely, someday in distant future ? it's alot of work and you can't see the insie which is a maze. expect to choose the wrong doors. it's not all furnished and it's quite heavy on the computer but it's promizing. i've included a couple of cells to the orignial map but i have to walk for days to reach this place, could anyone help me with spawn points? Wow this is beautiful. Cannot wait to be able to run around in it. If I can get some time to help out I'll see what I can do. 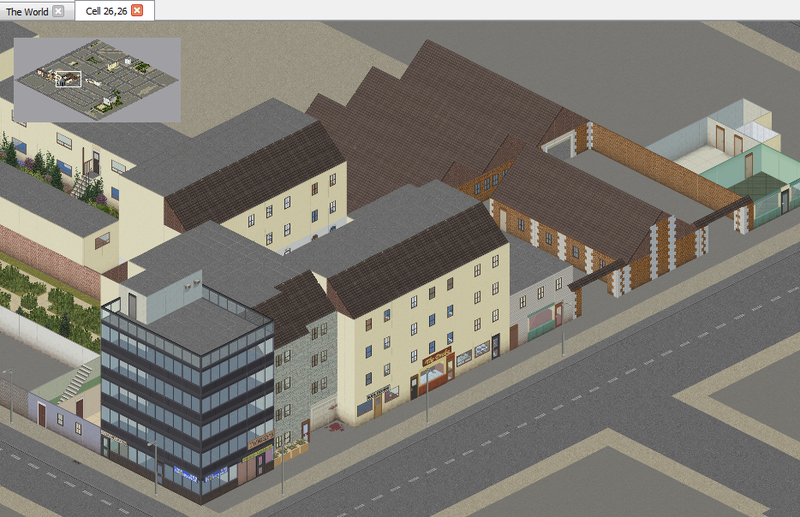 How do it work with the diagonal streets? Are they looking "good" ingame? 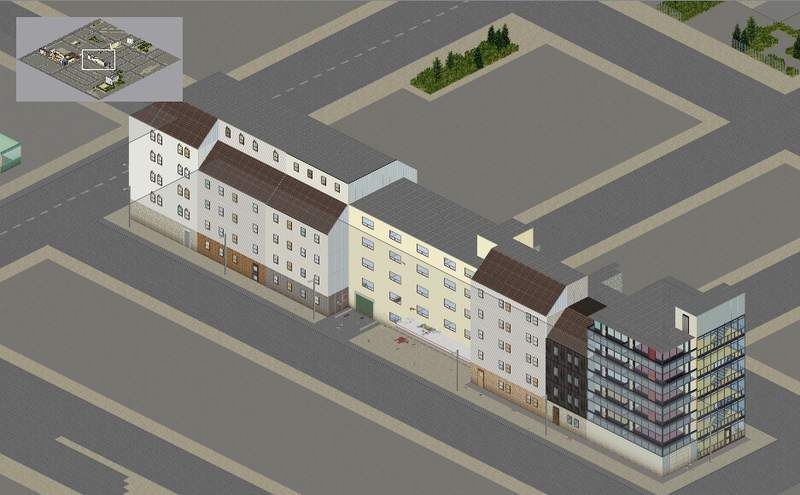 Yes, the "stairshape" facade make sense. I mean the streetdecoration like curbs and lines. Maybe you have to insert a own tileset to make these. that's a good question i'll have to think about, i'm not yet into detailing, but more into building the actual building blocks after that i'll shade the whole thing. this is not finished but soon enough. Awesooome, we just need the smell of this damn subway then. i have no clue how to code smell on PZ, but i'm curious. with the power of love, anything is possible! nope that's jimi Hendrix, as a wink to my previous poster's signature. you refer to the power of love by huey Lewis and the News. great reference by the way. there will be an 80's livery also. i'm still working on my map and it seems i got around the spawnpoints alone. but still i need help to furnish the rooms, and there's alot of them. Those metros are really impressive! did you use only standard tiles for them? 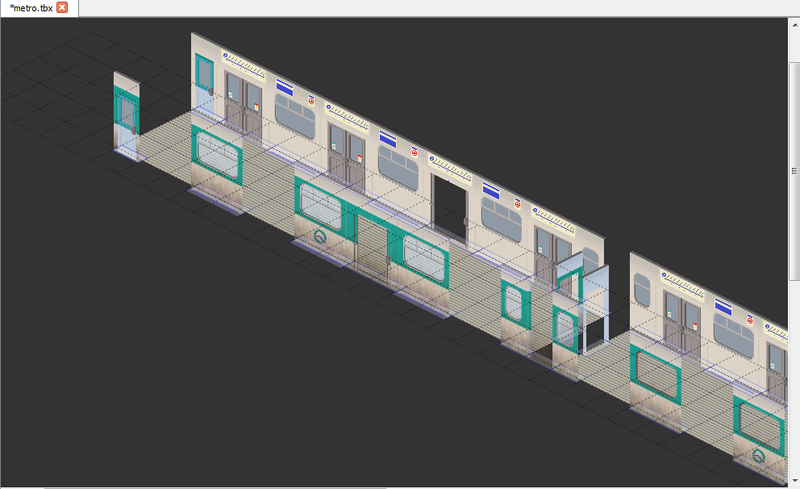 He made custom tiles as far as i can tell, those windows on the metro aren't available, technically most of the Metro's tiles are custom-made by him(I presume?). 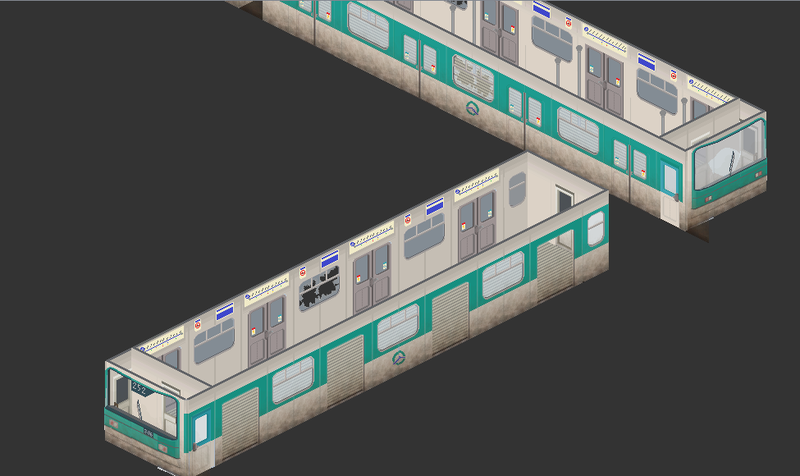 Quick tip, the broken windows you have on the Metro right now won't actually be "broken" ingame, you'll have to BREAK the broken window in order to get in, once you break that broken window, it appears normal. made the tiles myself with the help of the standard sprites, painted over. 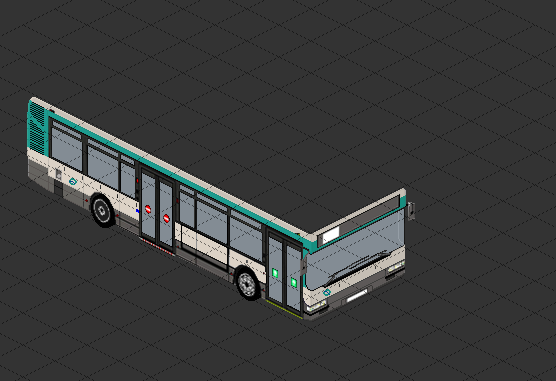 hello you happy tax payers, i've been working on something more visible on the streets than a metro: busses. Wow, the bus looks great. wait for it, i'm working on something that could be easily included in the stock map of kentucky: GMC Greyhound, i'll start it right now. some more news later in the day.